The air is suffused with the sound of innumerable tweeting birds, which are romping in the lilac bushes or in the pine branches. Almost incredibly beautiful are the noble villas with their pillars and perrons in the middle of the wide parkland along the promenade. “Notice and to be noticed”. While having a walk past the magnificent buildings it’s becoming clear, what was chick for the Berlin high society of the outgoing 19th and of the beginning 20th century. 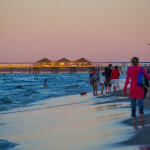 The stylish Seaside Resort attracted every summer with its charm the aristocracy and the bourgeoisie, artists like Lyonel Feininger, musicians like Johann Strauß and writers like Maxim Gorki, Theodor Fontane, Lev Tolstoy or Thomas Mann. 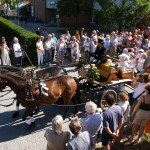 Even the emperor Wilhelm II came by with pleasure for a short visit to Heringsdorf. Heinrich Mann described Heringsdorf in the 1930s as the “Berliners’ bathtub”. He gladly stayed in Heringsdorf too. “After a three-and-a-half hour train journey you can find a beautiful hotel or a villas quarter right at the sea” – writes Mann. The wonderful villas of the seaside resort’s architecture of that time have been preserved. They have been renovated with care, and they now invite as holiday homes, so that you might be part of those glamorous times. 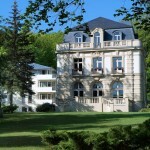 Some villas are now museums and therefore available for visitors. In the Irmgard Villa you can for example visit the living room and the studio of Maxim Gorki, who once underwent a course of treatment here. Exhibitions, concerts and readings are held here and in many other places of the resort. Whether a play, cabaret or concert – you can find the boards, that mean the world, in Heringsdorf in the theatre tent “Chapeau Rouge”. Close to it there is the concert shell, which invites you to enjoy music under the open sky. 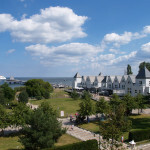 During the International cabaret festival many Music hall artists appear there and on the promenade. The „Kaiserbädersaal“ hall is another cultural centre. 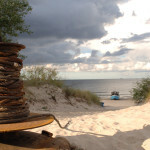 The Usedom Literature Days, Poetry Nights, balls and also the Usedom Music Festival take place here. Directly on the promenade you can see the Heringsdorf art pavillon, an avant-garde rotunda made out of glass, is becoming with its art openings and auctions a desirable meeting point for art lovers. 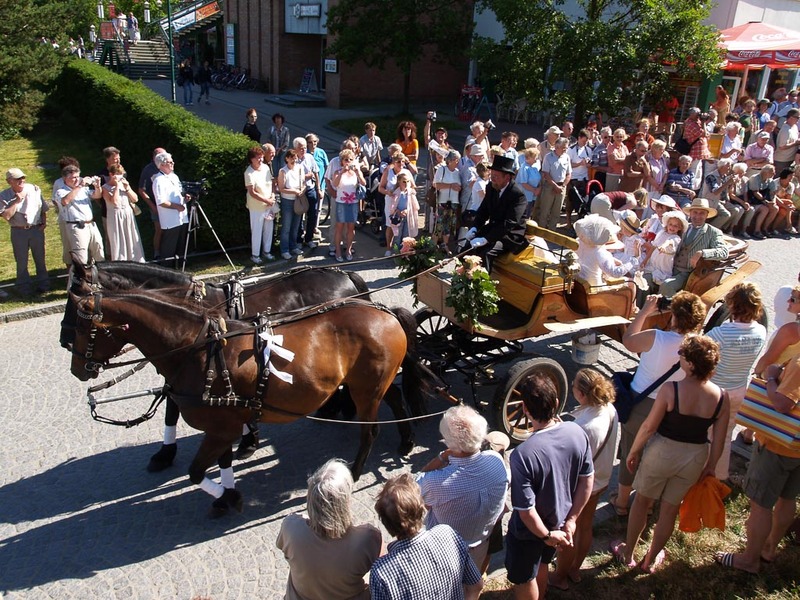 Life and experiences are incomparable in Heringsdorf. Incomparable like the view over the sea from the Heringsdorf “Haus Kulm”. The pyramid of the pier is shining bright in the sun. 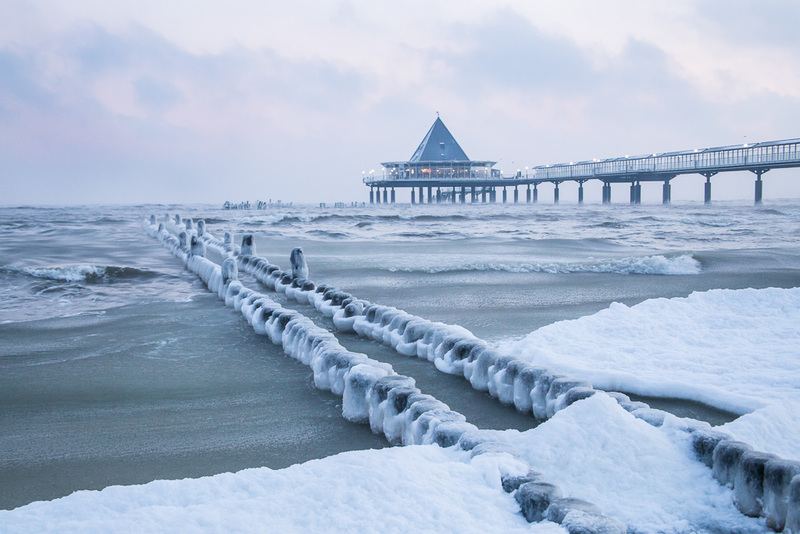 With its 508 meters it’s the longest run pier on the European continent. It is too a place worth discovering. With its many small shops and bars it’s perfectly suitable for strolling along and enjoying life. Come to quietness and escape for a while from the hustle and bustle of the resort. 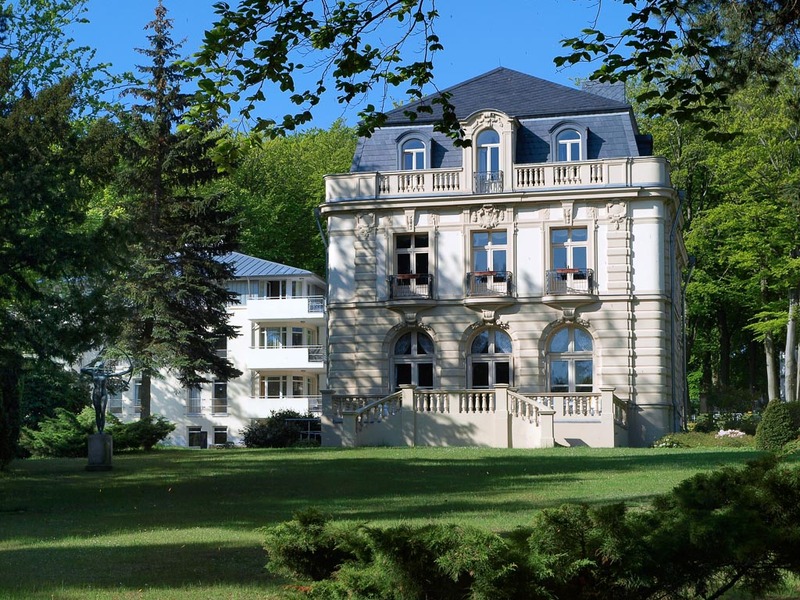 At the end of a small alley, only a stone’s throw from Heringsdorf, there is the former manor Gothen – a place, where you can experience nature and enjoy it. We turn your dream of a very personal and completely unforgettable holiday into reality! Whether you wish for an apartment with a sea view, small vacation apartments in the sunny hinterland or a relaxing holiday with your children… the company ihr-usedomurlaub.de promises you a wonderful and eventful break!!! 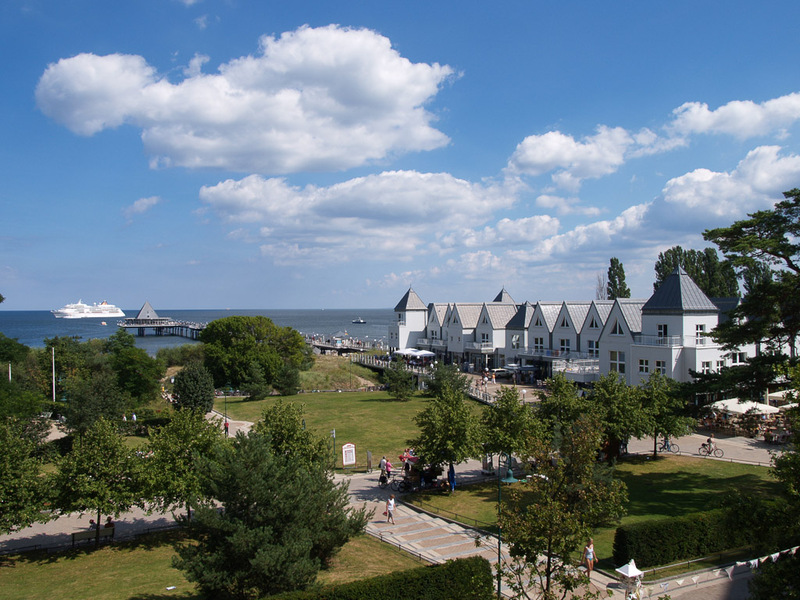 Heringsdorf well known due to the longest pier in Germany existing – provides for our esteemed clients a small Boutique hotel SEETELHOTEL Hotel Esplanade with precious interior and its historic building. 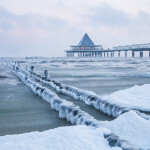 Located in the heart of the village, a short walk from the sandy beach and in opposite to the SEETELHOTEL Pommerscher Hof a 3-star superior hotel and the SEETELHOTEL Ostseeresidenz Heringsdorf. The SPA Center “Shehrazade” with 1200qm welcomes all SEETELHOTELS Clients. 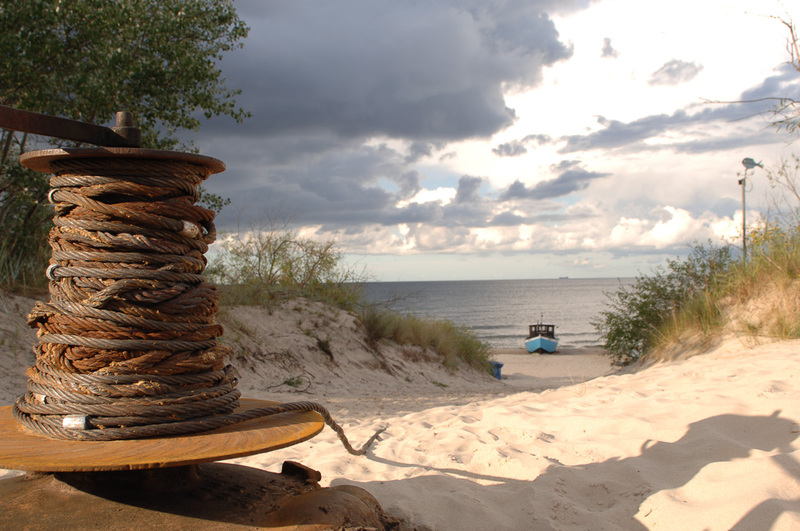 Just across the promenade from the Baltic Sea beach, the 4-star superior hotel Travel Charme Strandidyll is located in a wonderful park. Stylish comfort awaits you in all areas and rooms. Experience in two restaurants a distinctive taste and enjoy the view of the hotel park or the Baltic Sea. The PURIA Superior Spa offers with its pool and sauna area and modern fitness facilities the best conditions for a relaxing stay. 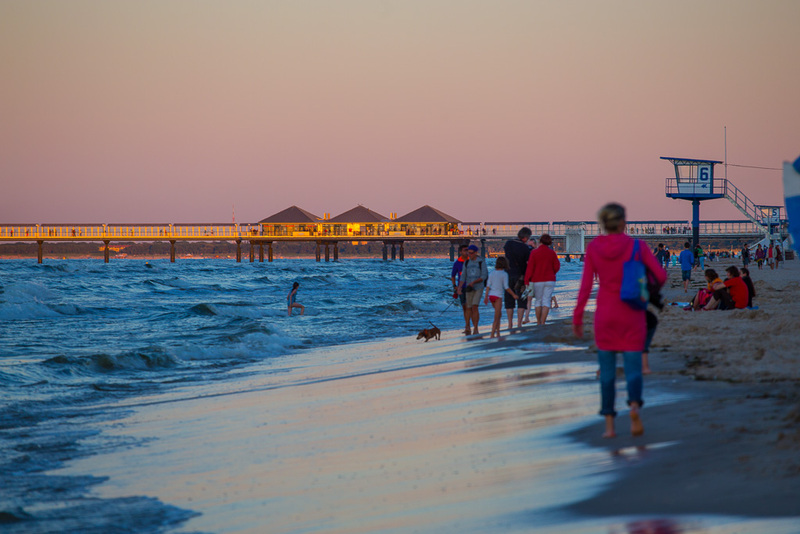 Enjoy the traditional seaside resort flair and discover the varied nature of the island of Usedom.